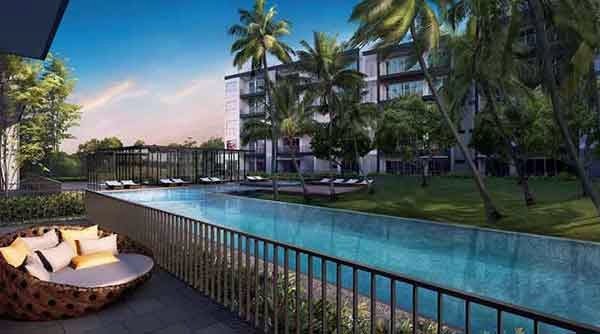 Village @ Pasir Panjang is a highly developed condominium property development that is located at the heart of Pasir Panjang, Singapore District 05. It offers a new version of modern living with an adaptation of exclusive setting. This serene property development has a total of 148 mix units of residential spaces. Village @ Pasir Panjang price psf average about 16xxpsf with 2 bedrooms start from 1.3xm. For latest unit availability and pricing, do call our sales hotline at 6100 0877 for more updates. At Village @ Pasir Panjang, you will enjoy timeless moments with the good taste of modern living offered to you. All residential units are finely equipped with great features and facilities with a touch of elegance and sophistication.